Phil Neville believes that Jose Mourinho is the right man to manage Manchester United. He said that following the departure of Sir Alex Ferguson, the club has suffered from a lack of leadership at the club with David Moyes and Louis van Gaal failing to manage the club properly. He believes that a club such as Manchester United needs a big manager and that Jose Mourinho is the right man for the job. He said that the Portuguese manager has the necessary experience and has already won some big trophies in his career. He said that fans should be patient with Mourinho and that he should be given some time. He said that it is not easy to change a team playing style and that it takes time before the players become accustomed to new concepts. He said that at Anfield we saw a typical Mourinho side for the first time. He said that fans should get accustomed to Mourinho’s style of play even if it is not attractive. Liverpool was on a good run and that many people expected Manchester United to be battered at Anfield. It is for this reason that Jose Mourinho favored a more defensive style for this game so as to avoid a defeat. In the end, it is one point gain, and this can prove to be important at the end of the season. 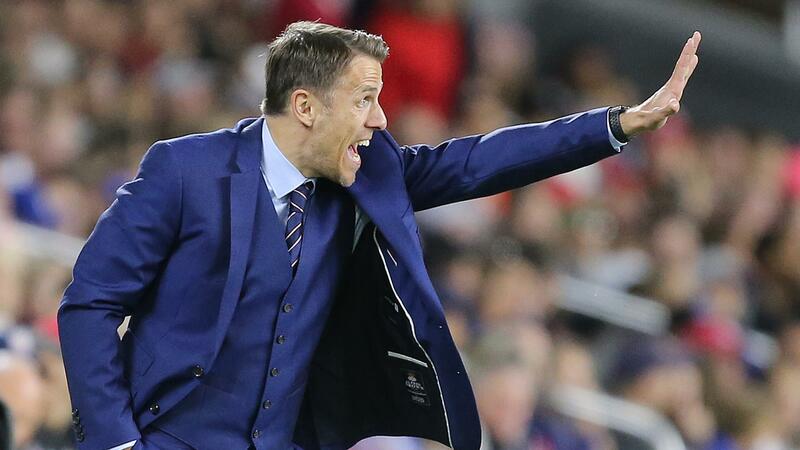 Phil Neville said that it is not important whether you play attractive football or not. What counts at the end of the season is where you ranked. He believes that Jose Mourinho is a more pragmatic manager and that his only concern is to make sure that his team wins games. He believes that the manager is the right man at the moment and that he should be given time to build a strong team.